The Winter Chill train just keeps on runnin'. Following on from the past couple of days posts, and my own earlier mix for this series, we welcome the excellent George Mihaly into the fold. For those of you who do not know, George is the Budapest based curator of the Quality Music Lovers Society group on Facebook. He has been a contributor to the ever reliable Balearic Social radio show on Purple Radio, played at the Outlaws Yacht Club in Leeds, been a contributor to the Network show on Box Frequency and now hosts his own monthly show on the station where he spins some choice music, accompanied by some fabulous guest DJ's. This mix from George truly is a wonderful journey with some genuinely breathtaking tracks within. As I've said with previous contributions, the best way to judge this is to sit back and click play, and listen for yourself. You won't be disappointed. This is the fourth mix in the series so far, with one more confirmed which will come from Jon Brent aka Original Gidman from the Dusk Dubs crew. Who knows where the series will end? The Winter Chill series is growing. 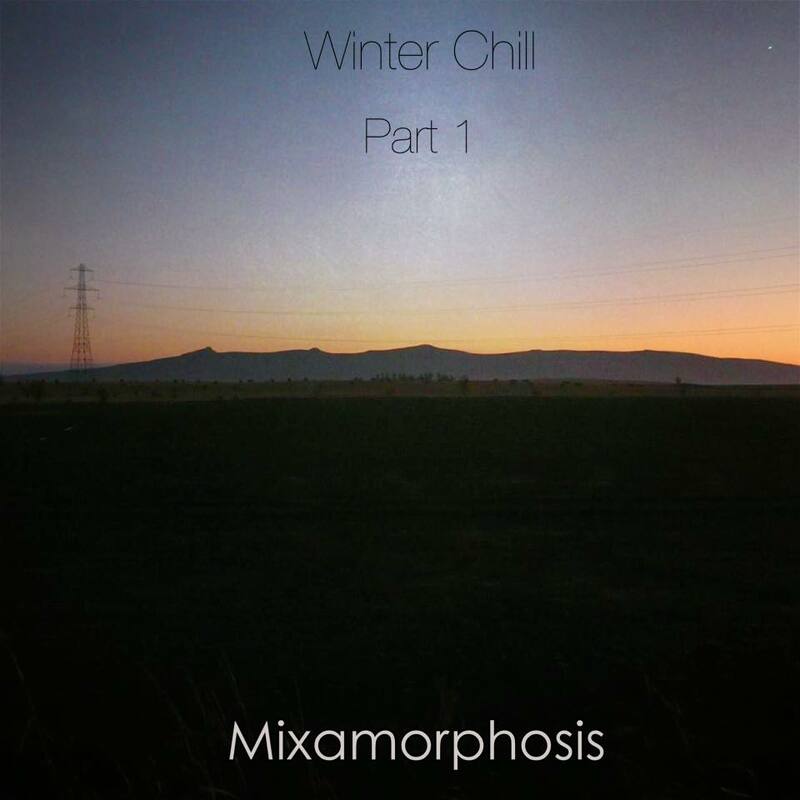 What started out as me thinking about doing a Winter chillout mix myself has developed into something that is bringing some of my favourite selectors of recent times together. If you didn't catch yesterdays post, Part II came from Balearic Social's Andy Pye and you can catch that [HERE], you can also grab Part I from myself [HERE]. 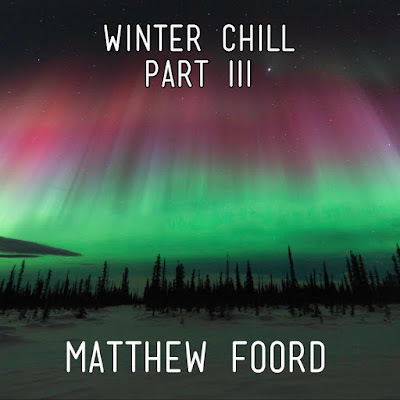 Today I am very happy to be sharing Part III from Matthew Foord. I first came into contact with Matt after he left some very generous and warm comments on my 'Is Anybody Listening?' mix from a few years back over on Soundcloud. Following that I was invited by the chaps at Box Frequency, where Matt is a long time resident, to contribute a guest mix and things grew from there. I think it is safe to say that we connected over music that is interesting and varied; music that takes you on a journey. So it is with great pride that I share the stage with Matt, and Andy in this series of mixes. The original intention, as suggested by Andy, was to go for a mix of beat-free music. I suppose it would be fair to say that this is Ambient in it's truest of forms, but it is not the only form this music takes and following the first two beat-free mixes, I think it is a nice progression that the third mix takes us into other areas where ambient music plays it's part. 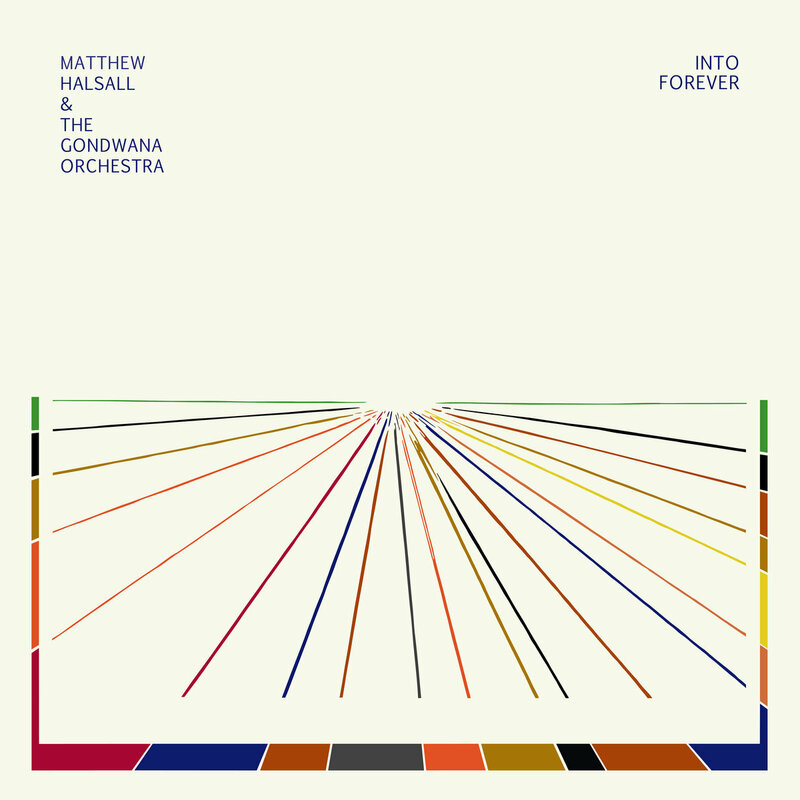 I'd much rather let Matthew's mix do the talking, so click play, sit back and let the sounds wash over you. It's a wonderful, wonderful journey. Before I close off this post with the mix and tracklist, I'd like to invite you to follow Matthew via the links provided below and look out for his periodic shows over on the excellent Box Frequency FM internet radio station, where you can catch him spinning an eclectic range of quality music alongside some fabulous names from the world of music. 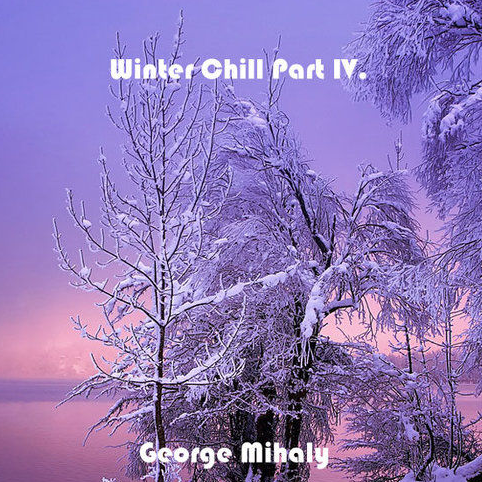 Keep an eye out for Part IV of the Winter Chill series which will be coming from the curator of the fabulous 'Quality Music Lovers Society' - George Mihaly. 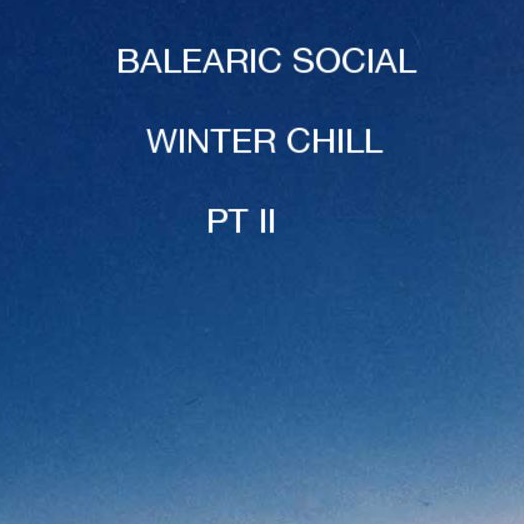 As promised a couple of weeks ago, today I am sharing Part II of the Winter Chill mix series which comes from Andy Pye of the fabulous Balearic Social radio show and record label. If this is your first time listening to a mix from Andy, you can expect a selection that is carefully selected and constructed. 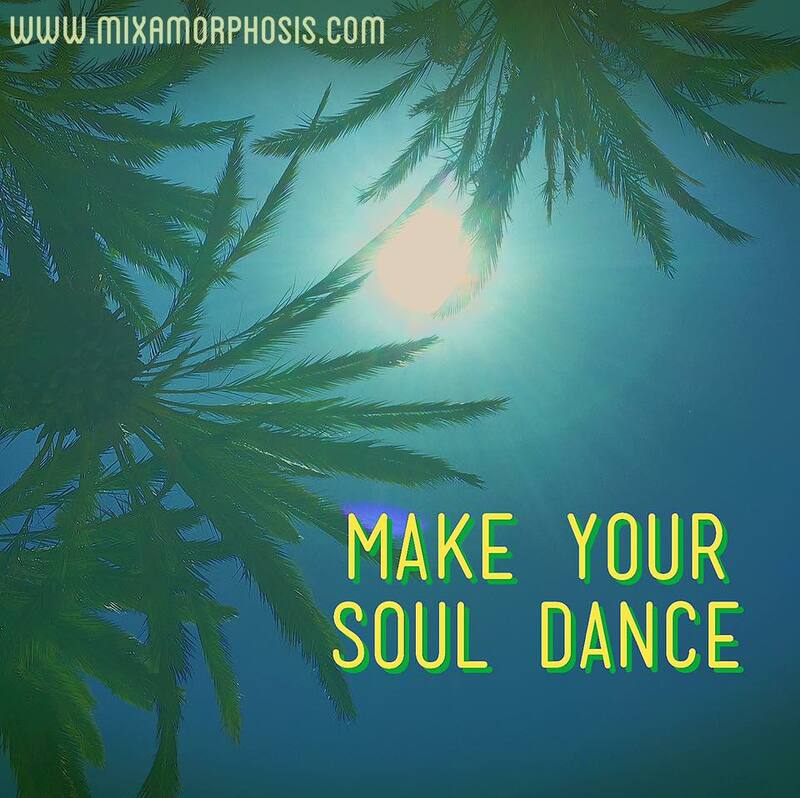 This is a mix of beautifully atmospheric, emotive and beat free ambient music. Exactly the kind of music that will help relieve the stresses of the festive period.... grab a book, run a bath, lay back, click play and enjoy the journey. 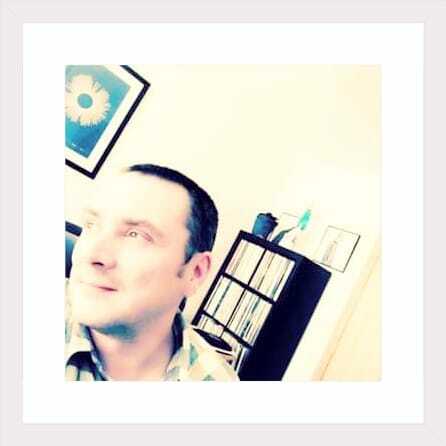 You can catch more from Andy on his weekly Balearic Social show on Purple Radio where he hosts some genuinely top names, every Sunday from 8am to Mid-day. You'll also be able to catch him DJ-ing regularly around the Leeds area and occasionally further afield; keep an eye on the Balearic Social Facebook page for details on that. 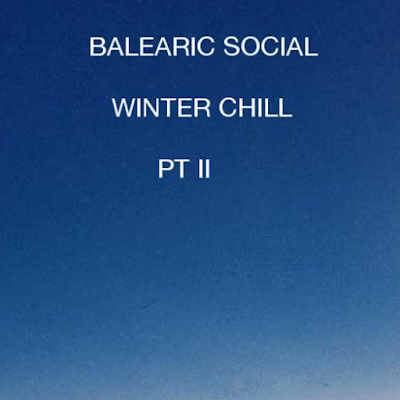 Finally, check out the Balearic Social Hearthis page where you can stream and download the regular postings from the radio show and some of the gigs linked to Balearic Social. 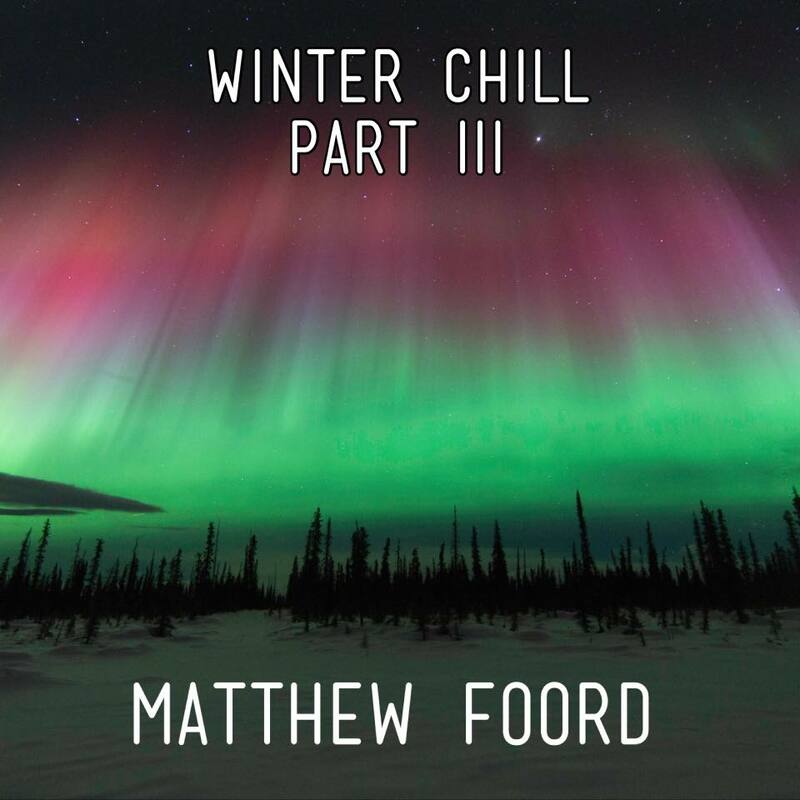 There will be a Part III to the Winter Chill series very soon, and it'll be provided by the excellent Matthew Foord from Box Frequency. A nice debut LP from HNNY on the reliably good Omena label. It seems to have slipped under the radar for a lot of people, which is a shame as it's an LP that takes you on a journey through several genres, and does it with a very nice flow. There are still plenty copies floating about, so do yourself a favour and pick it up. If HNNY is a name that is unfamiliar to you, then check out his fabulous 'Music For Listening' series of mixes and his brilliant Solid Steel Radio Show mix for Ninja Tune. I've been a huge fan of FFD since their 'Live At The Matterhorn' CD dropped in 2001 (it's now available on vinyl btw). I think this new LP is their best work since the 2005 LP 'Based On A True Story', but that's all about opinion. If you enjoy this video, grab the LP and see if you can catch them live during their 2016 tour. I first caught onto Khruangbin thanks to the limited Record Store Day release 'A Calf Born In Winter' and I featured it in my 'Different Strokes' show that I did with The Starkiller last year. You can also find that track on the Bonobo 'Late Nights Tales' mix, again this is well worth picking up. The band are originally from Houston, Texas and now operate with the challenging dynamic of having band members being based in different countries, and time zones. It hasn't stopped them from putting out great music though and I think they are worth keeping an eye on. Prolific. It's the only word you can really use to describe Seahawks output since 2010. Just have a look at their Discogs page for the evidence. This LP sees a bunch of their tracks remixed by some great names, such as Secret Circuit, Prins Thomas, RüF Dug and Cassini Division to name a few. A quality package. Okay, I'm kind of cheating here because this one is only out on those little plastic silver disc things at the moment, but it's such a nice album, I had to include it. Sadly not available on vinyl, but who knows what the future may hold. I'd certainly like to see it put out on wax, but I've a feeling if you want it, you're gonna have to grab it on CD, just as I have. The first of two Melody As Truth releases that feature in this list, and it comes from Jonny Nash, the chap that runs the label no less. It's been a great year musically speaking for Jonny Nash, and I'm hoping there will be more to come from him and the M.A.T label in 2016. 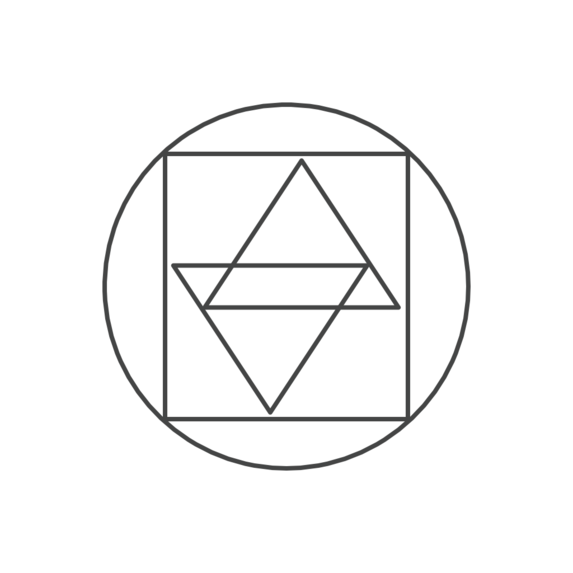 If you enjoy this, then check out the first release from Melody As Truth, 'Phantom Actors' which is also from Jonny Nash, as well as his various remix works and his recent work as Sombrero Galaxy alongside Tako Reyenga. Real music from real talent. You really do need to listen to the whole album, but this is a beautiful track to showcase what you can expect. The album has a string of nice reviews across the net, from far better writers than I, seek them if you wish, but there is no better way to decide than to listen yourself. We're getting to the nitty gritty now. If truth be told, the albums I've chosen could appear in any order, dependent on how I feel on the day. One thing is certain, this Suzanne Kraft LP would be high on the list every time. Beauty from start to finish. As a side note... one of my biggest annoyances this year is sleeping on the release, also from Suzanne Kraft under the guise of Dude Energy. If anyone has a copy to sell me at non-discogs-shark prices, I'd be a very happy chappy. What an absolute journey this is. Everything from ambient to acid, beautifully produced by George Thompson (aka Black Merlin) and Gordon Pohl. I've introduced quite a few people to this record and not one has failed to fall for it. Seek it out and listen to it from start to finish. Many times. You won't be disappointed. 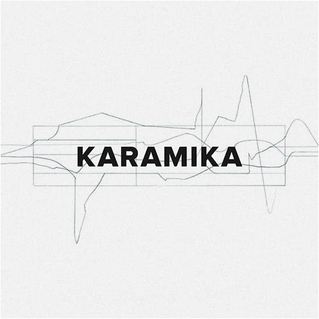 I'm not sure whether there is more to come from Karamika, but I certainly hope so. Keep your eyes on ESP Institute though. Such a solid label and consistently good. As those of you who know me will be well aware, I have been reposting my Mixmas mixes these past few years and haven't done a fresh one since 2010. I had planned on doing one this year, but time ran away from me and I've had to put it off for another year. 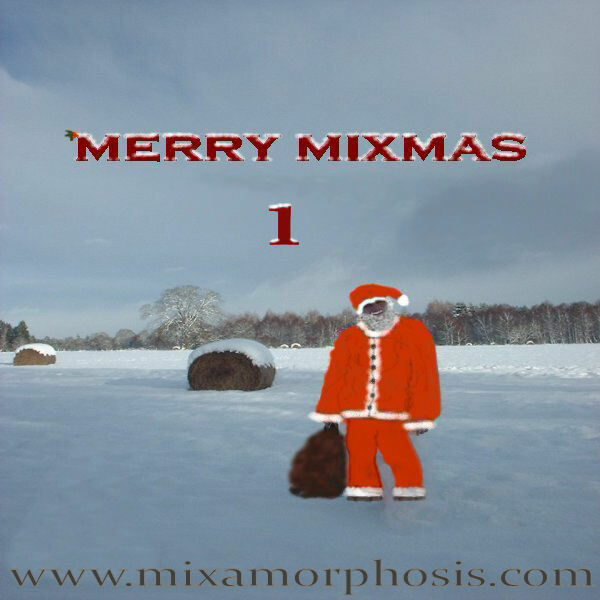 Never fear though, Jon at Dusk Dubs has given me the all clear to post up his DDXmas 2015 mix alongside my own, so you will have plenty to see you through Christmas Day. There will be one or two posts before the New Year arrives, so keep an eye out for those over the coming days. In the meantime, be kind to each other, eat well, drink sensibly and create life lasting memories. Does this really need any explanation? Such a nice album with a timeless feel to the tracks within. As with a lot of re-issue records, you'd have little hope of owning a copy for yourself unless you had quite deep pockets. This album is arguably known mostly for the track 'Normalizo', which in recent times has had countless edits done. It's really so much more than that one track though, and well worth picking up to hear for yourself. Originally pressed in 1986, but never having been commercially available, this beautiful album from Gigi Masin traded hands for around £300-£400. Demand for this record increased in recent years which has led to it being remastered and reissued on Masin's own label. As a side note, keep your eyes peeled in February 2016 for a new release from Gigi Masin & Tempelhof called 'Tsuki' on the excellent Hell Yeah label. A thing of beauty. Serious quality, as you would expect, from the fantastic Athens Of The North. The Edinburgh based label are masters of the re-issue, and this LP is no different. This is just one of many great releases from Kenneth Bager's label, Music For Dreams. The added bonus with this re-issue is that you get a bonus 12" which includes some nice reworks from Ruf Dug, Banzai Republic and Kenneth Bager. This re-issue is apparently limited to 300 copies, so don't sleep on it. A really nice re-issue of Lyn Collin's first solo LP. Added in with this pressing is a 7" with two tracks that hadn't previously been released on other Lyn Collins LP's as well as a 22"x22" poster. Okay, not technically a re-issue, but effectively re-issuing a selection of G.A.T tracks in the form of a compilation. I think Ubiquity / Luv N' Haight have really done justice to this release and the complete package is a beautiful thing. Well, well worth picking up. I could have flipped a coin for the Number 1 slot between Part 1 and Part 2 of the Magick Sunset compilations. The second part of the Magik Sunset compilation from Psychemagik & Leng takes the 2nd spot. Hard to separate the two really as they are both full of real crate digger delights that would set you back a sizeable sum if you were to buy the original records. This one was added to my wishlist with Ed @ Disque72 around the start of 2015 and finally appeared a couple of weeks ago. Coming from the excellent Golf Channel label, you know it's going to be good. Throw in the fact that Tony Humphries is behind the mix, then the seal of quality is complete. The follow up to the original Too Slow To Disco compilation from last year is as enjoyable as the predecessor. A compilation of AOR and Disco that would be the perfect soundtrack to cruising down the West Coast highway with the top down. Equally enjoyable on a grey day at the edge of the Scottish Highlands. What's not to like about a record label that is set up to release good music and donate the profit to charity? You should probably do your best to pick up from retailers or trusted sources on Og's - (at the time of writing Ed still has a couple of copies. You know what to do. I've been on quite a roll with the amount of mixes I've been posting lately. I'm putting that down to no longer being bound to the chore of burning of cd's to use in the CDJ's. I really do not miss that at all. So riding the wave of productivity I'll take this opportunity to share a couple of things that have already happened and a couple of things I'm planning on putting up in the coming days/weeks. First things first. If you didn't catch my selection that I put together for the good folks of Dusk Dubs, then you can check it out over on their web page <<<HERE>>>. It's a selection of tracks that have inspired, comforted and lived with me in recent years. There's nothing 'club' based in it; I've been describing it as a 'Back To Mine' kind of selection. Anyway, you can catch that and some scribbles I put together to accompany the selection over on their site now. 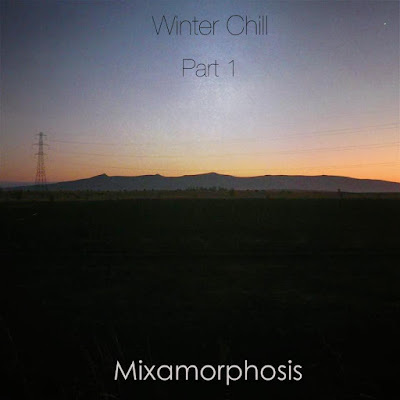 We can also look forward to Part 2 of the Winter Chill mix that I put together last week. That is going to be provided by Andy Pye of the excellent Balearic Social. No date on that one but something that is sure to be of real top quality when it lands. Finally, for now at least, I'm going to jump on the band wagon of creating a list. Yes, I know, they are coming at us from all angles at the moment, but at the end of the day, playing music in DJ sets is all about promotion really, and I'm viewing it as an extension to that. So I'm going to post my top 10 albums, top 5 re-issues and top 5 compilations of 2015. I'm aiming to have it done before Xmas, so if you're interested keep an eye out. So, onto this latest mix. It's basically a selection of some lovely music I've bought over the course of this year. I do hope you enjoy it, and if you do, please support the artists and labels by buying their music. Chillout, lounge, downtempo, ambient. Whatever you wish to call it, I'm a fan of the genre(s). I have a fair amount of it in my collection, whether it be albums and artists that are dedicated to the genre(s), or the odd track here and there that you often find within albums from other genres. I've long intended on making a mix that fits into that pigeon hole, and today wasn't going to be that day. When I got up this morning I had thought about doing a mix along the lines of my Summer Slowdown / Dedicated To The Summer We Never Had mixes, but perhaps a little deeper and a little more influenced by the ambient sound. I posted a comment to that effect on my Facebook account this morning. However, Andy Pye from the excellent Balearic Social mix series/occasional night and now record label suggested that he'd be interested in doing a part 2 to my own mix, but with a stipulation - it should be beatfree. So I set about digging through my collection to have a few tracks ready to hand and to get me started, I settled in and clicked record and this is the result. This mix was recorded live in one take, mostly from vinyl (so expect the odd pop or crackle) via Ed Davies at Disque 72, but with a couple of digital only tracks and a CD only track thrown in the mix too. You'll figure that out from the links provided in the tracklist. I do hope this is something you can enjoy, I'm well aware that ambient is a fairly acquired taste of music, but if it encourages even a handful of new listeners to the genre, then I'm happy with that. If you've enjoyed the vibe / spirit of the mix, then I'll be posting Part 2, which will come from Andy Pye, in the next week or so. At the start of November I managed to get the opportunity to have a much needed week away in the sun. A week wasn't really enough, but then I guess that is a normal sentiment considering how grey, cold and damp it often is in my neck of the woods. The two previous 'On Vacation' mixes were made just prior to going to the USA, hence the title. Even though this holiday wasn't to the States, I think the title will stick for all mixes I make around a trip away. I promised before I left that I'd post up a tracklist for anyone that is interested so apologies for just getting round to it now. There's a good chance the next mix I put out will be a very chilled out vibe, so if that sounds like your cup of tea, keep your eyes out for it in the usual places. 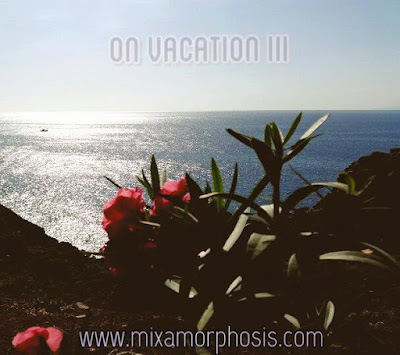 In the meantime, here's On Vacation III and that linked up list.